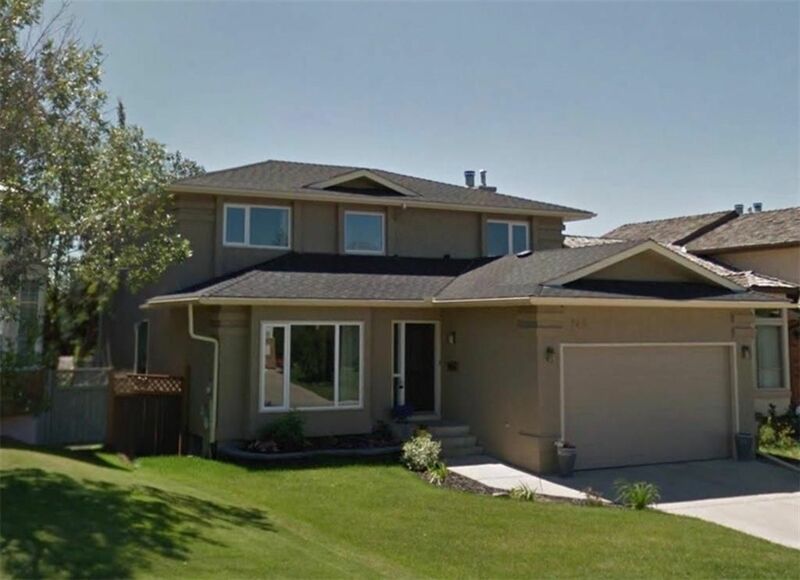 Extensively upgraded, total of 3100+ square feet, 4+1 bedroom home offers a functional layout, conveniently located across from green space & playground. Great room, formal dining room, butler's bar, laundry, living room with wood burning fireplace & dining nook with direct access to the back deck are found on the main floor. 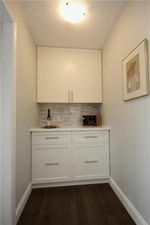 Fully renovated kitchen comes complete with granite counters, high end stainless steel appliances,gorgeous tiled backsplash, garburator, & mindfully designed cabinets. Upstairs you'll find 4 bedrooms, linen closet, & 4pc bath. 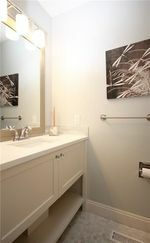 Master retreat has a gorgeous 5pc en suite featuring a glass surround shower, jetted tub, & dual closets. 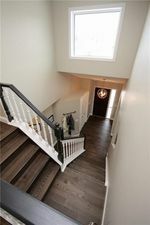 Fully finished WALK OUT basement offers a games room, family room, gym area, 5th bedroom, 4pc bath, & lots of storage. SOUTH facing, fenced back yard has a large deck, massive new concrete patio, mature trees, & storage shed. Ideally situated to take in mountain views and is walking distance to schools, playgrounds, green spaces, & Fish Creek Park.